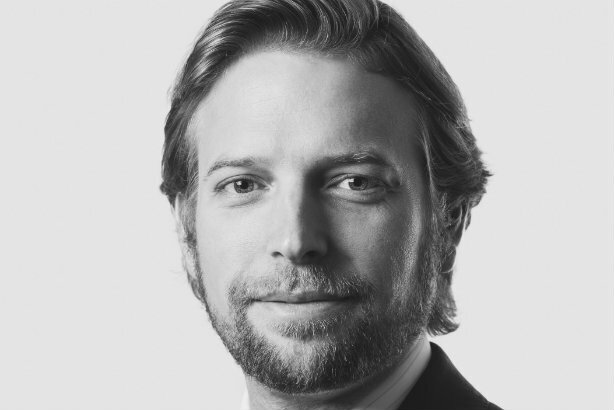 Sam Turvey, latterly the Hong Kong MD of Bell Pottinger, has begun a second stint at London's Maitland. Turvey had previously worked for the financial, corporate and political specialist between 2010 and 2012. Prior to that he worked in-house, first for the London Chamber of Commerce and Industry and then for the British Chambers of Commerce. In 2012, he joined Bell Pottinger's Dubai office initially as an associate director, before transferring to Hong Kong in May 2016, where he was partner and MD of the operation. After the collapse of the London arm of Bell Pottinger last year, Bell Pottinger Asia separated from the UK firm, and rebranded as Klareco. Turvey was part of Klareco's leadership team but not an equity holder. Turvey joined Maitland last month and will concentrate on M&A work, financial services, banks and funds - he was named last week as a press contact on a investors note for North America-focused investment company Pershing Square Holdings. He will also focus on developing international business through parent firm Havas Group and its AMO network of financial agencies around the world. He said: "Global businesses need global perspectives, which is exactly what I plan to offer Maitland’s clients. Whether doing a deal, facing a reputational issue or looking to boost profile in a new region, understanding the local landscape, culture and customs is critical to success. I am looking forward to combining my experience working in the UK and overseas in this exciting second chapter with Maitland." Maitland hired a trio of former Bell Pottinger UK staff in October, the most senior being former journalist Clinton Manning.